The Unicode Consortium has today announced the emoji candidates for inclusion in Unicode 8.0, due in mid-2015. 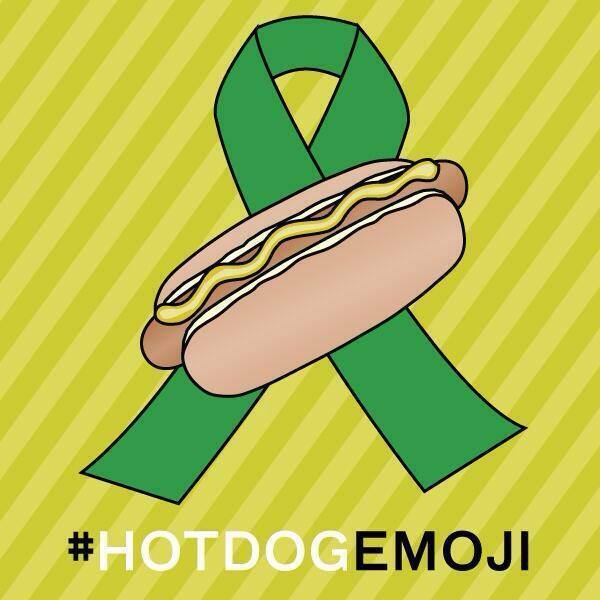 Popularly requested emoji accepted as candidates include the Hot Dog Emoji, Cheese and Taco. Sports symbols for Volleyball, Field Hockey, Ice Hockey, Cricket, Table Tennis, and Badminton are also on the list. Compatibility with emoticons and pictographs used in other instant messaging or email platforms. Also included in the candidates for Unicode 8.0 is an eye-roll face, religious symbols, a lion, and a crab. 2014 has been a big year for emoji, with a wide range of new emoji introduced in Unicode 7.0 (unfortunately with no implementation from the major platforms yet), support for nearly all country flags in Android 5.0, as well as the proposal for racially diverse emoji. Unicode 8.0 is scheduled for release in mid-2015.